LIVE & EARN! 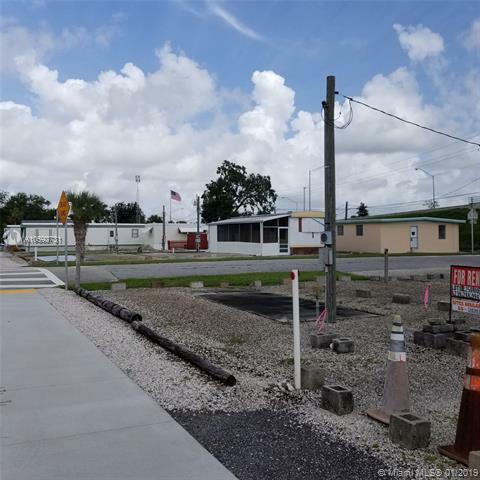 INCOME PRODUCING RV & MH PARK.Well-maintained park located within the city with 28 RV or MH lots ready to bring instant rental income. 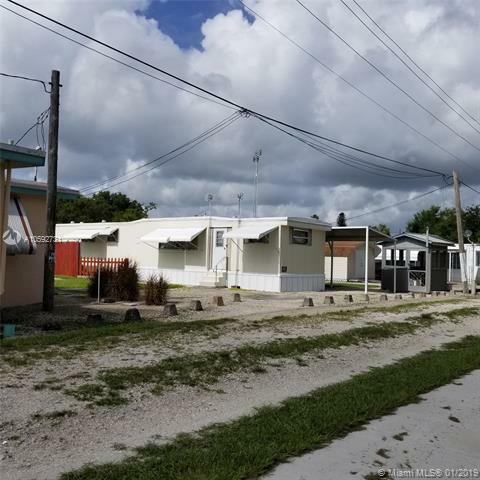 Sale includes 6 mobile homes, 5 ready to rent. Park is operated as a 55+ community but can be changed. 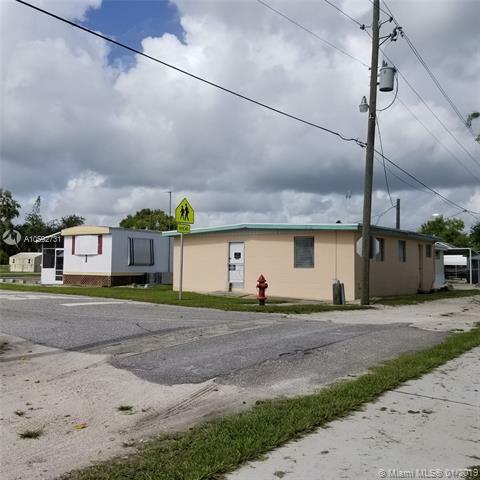 Property has a storage building, fish house, laundry facility and city streets to front & back of property. All lots have city water & sewer. 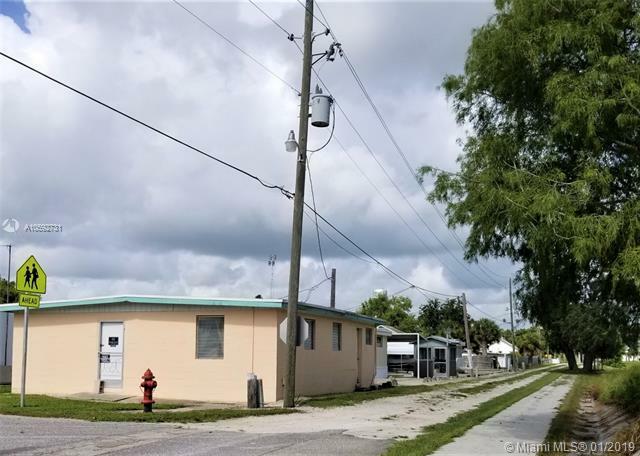 The Park is walking distance to downtown; easy access to US Hwy 27, Lake Okeechobee and the Intracoastal Waterway.Sale includes 2 parcels & has a non-conforming use permit.The Seller may Owner Finance with a minimum of 20% down.Located in Moore Haven, FL adjacent to US Hwy 27 on the south side of the bridge; within walking distance to the Public Library, City Hall, City Park, City & River Wharf.